The effect of prime-age adult death and its consequences on access to land for the survivors has not been fully explored nor incorporated into policy regardless the fact that high adult mortality is now the lived reality in countries affected by HIV/AIDS, particularly in Africa. This paper explores the gendered relationships between adult death due to HIV/AIDS and changes in land rights for the survivors particularly widows. In many African societies, women have traditionally accessed land through marriage. The stability and longevity of marriage guaranteed wife’s continued access to land and other productive resources. However, with HIV/AIDS, and consequences of high mortality among prime-age adult men, women’s access to land is increasingly becoming tenuous. 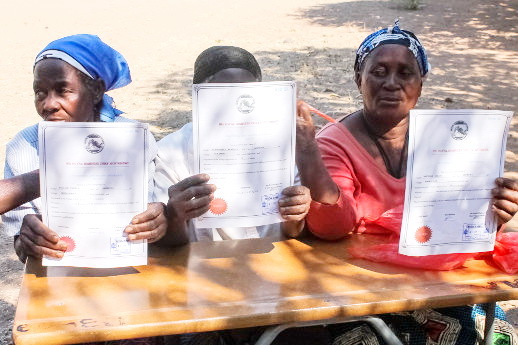 This is partly due to break-down of rules and institutions (including but not limited to wife inheritance) that have traditionally guaranteed women’s usufruct and other forms of access to land. This breakdown of rules and institutions, we argue puts women at higher risks of contracting HIV/AIDS. This is not merely an individual risk, but a societal one, in which the epidemic will continue to perpetuate itself due to overt gender inequalities to ownership and control of land resources. in 2002, regulates matters such as marriage, divorce, child custody and inheritance. 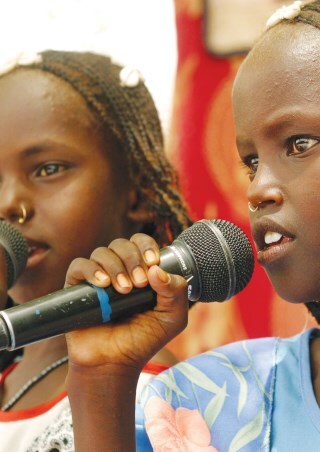 Djibouti acceded to the Conventionon the Elimination of All Forms of Discrimination against Women (CEDAW) in 1998. 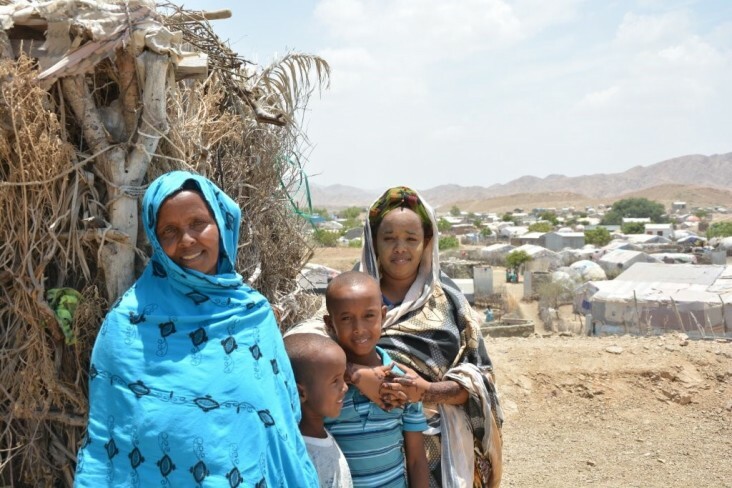 Djibouti´s combined initial,second and third periodic CEDAW report was presented at the 49th session of the CEDAW Committee in July 2011, with a significant delay of 10 years. Djibouti has not made any reservations to the CEDAW. 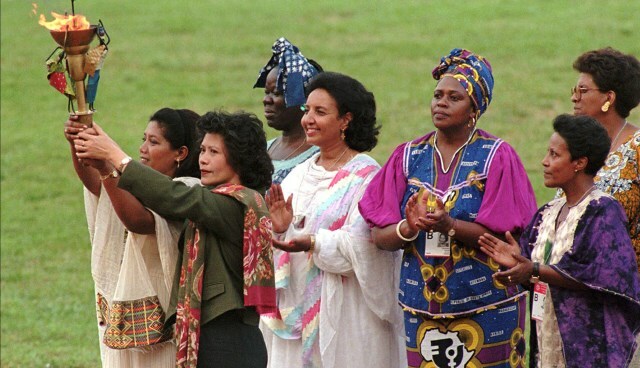 Like most of the countries that participated in the major international conferences on women andcommitted to actions in, above all, the 12 principal areas of concern addressed in Beijing in 1995and confirmed five years later in New York, the Republic of Djibouti has taken some markedly progressive steps to address gender equality issues. Djibouti, a small countr y in East Africa, is home to the military bases of some of the most powerful countries in the world, including the United States, China, France, Japan, Saudi Arabia, and Italy. Russia, Spain, Germany, and the United Kingdom also have troops operating out of Djibouti. Most of these forces participate in antipiracy initiatives off the cost of Somalia. Some are also engaged in training and capacity building with East African military forces. The US military also runs special forces and drone strike operations out of its base, Camp Lemonnier - the only officially recognised US military base on the continent.